Are you one of those people that can only nurture plants in vases? No matter how hard you try to keep your home plants alive, they just keep dying over and over again. Don’t worry, we will introduce you some of the most grateful indoor plants that will make your space more vivid and beautiful. This is actually an entire group of plants that belong to the flowering plant family Crassulaceae and originally come from northern Africa and southern Europe. 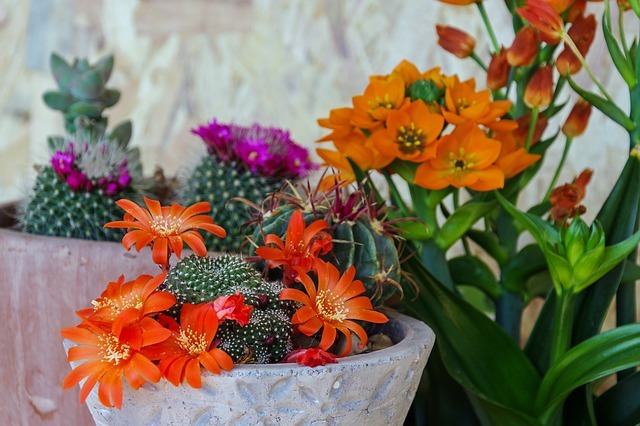 The main thing you need to know so this group of succulents can easily grow in your home is not to over water it, especially in the cooler months and if there’s less light around. These amazing mimicry plants are also called „flowering stones“ or „living stones“. It’s because of their color, shape, and size make them look like small stones in their natural surrounding. The best place for these succulents indoor is a window that is placed on the south or west. 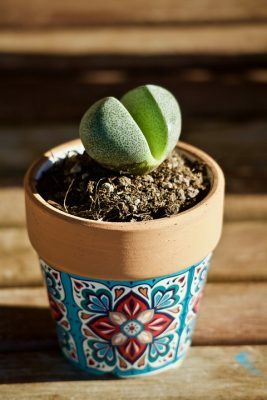 Regarding watering, you should not water your lithops during the winter time if you’re living in a cooler zone. It’s nearly a Christmas time and we didn’t want to forget this lovely plant that looks good with and even without its flowers. 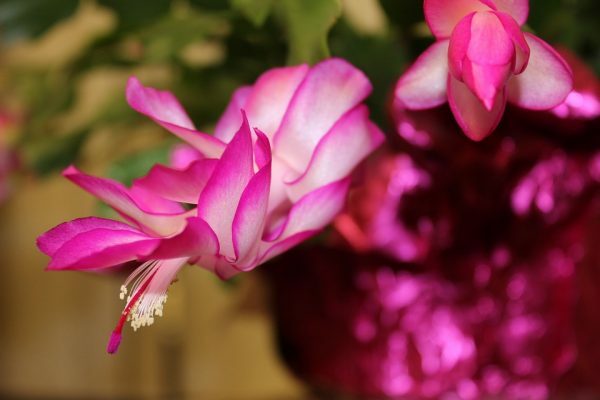 Try to keep in in a dry during the winter and be careful of dehydration and overwatering because it might drop its buds if these things happen. And you certainly don’t want this beauty to die, right? 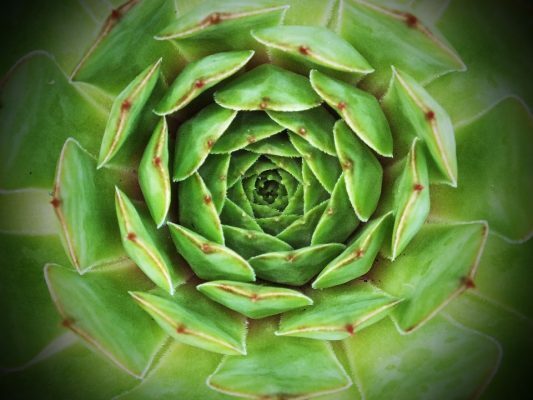 If you’ve liked our selection of succulents follow our blog and dive into the wonderful world of these beautiful and long-lasting plants. 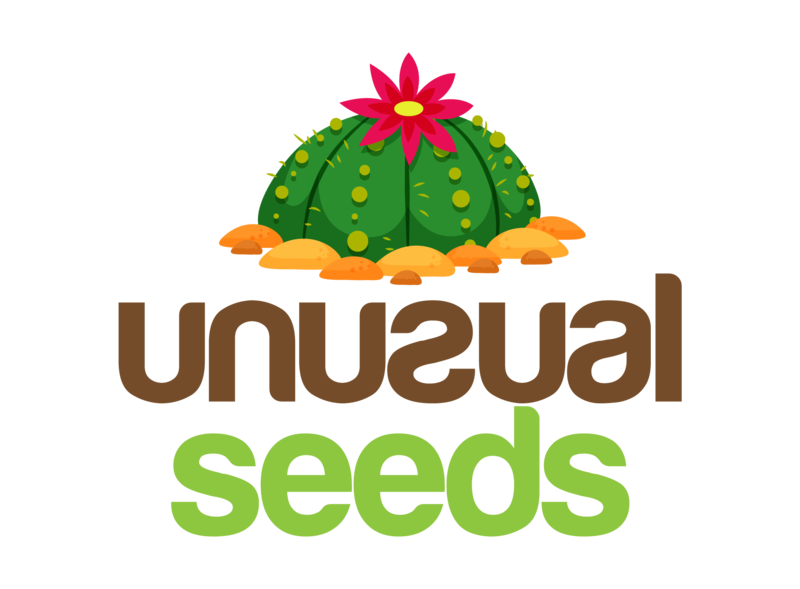 We will inform you about the different types of succulents and, hopefully, help you chose the ones that you will want to nurture yourself.